No one can deny the fact that Apple watch has got more features compared to other smart watches and that it’s the most reliable among all. The device becomes trendy for the business people, athletes, commuters, and most importantly for the older people, etc. Recently, a survey was conducted in which almost four lakhs apple watch owners participated. 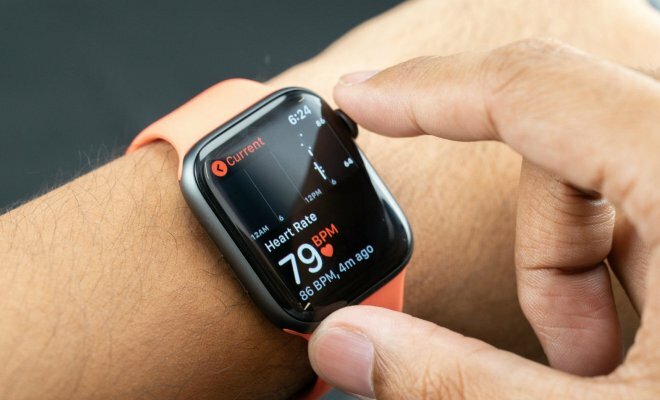 It was found that almost 0.5 percent of the watch owners in that survey witnessed an irregular heartbeat. When the data was sent for these 0.5 percent owners for further scientific analysis, it was found that 80 percent of them confirmed to have a real medical heart problem. 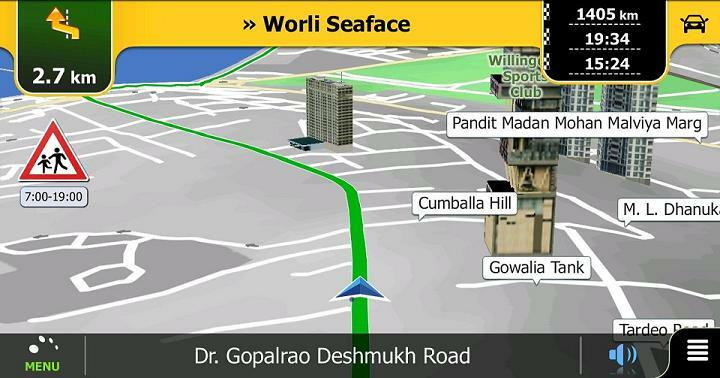 The device uses a sensor, which helps to track the movement of the person wearing it. Under specific scientific calculation, the device tries to figure out, whether the person wearing it is steady or not. If the device finds any suspicious behavior, then a notification is sent to the wearer, and if that notification is not responded in less than one minute, then an emergency signal will be triggered which will alert others that the wearer needs help. Most of the medical experts say that this app could be very much beneficial for the older consumers. If you can monitor your heart condition, then there are more chances that you can prevent any unforeseen injuries like a fracture in hips and head injuries, etc. On a report by the centers for disease control and prevention, it was said that more than three million older people go to the emergency room just because of the fall injuries. And this could be reduced to a large extent if we can prevent fall of a person. This is also one of the reasons which made Apple company to make a watch of such type. Moreover, the company always wanted to try its fortune in the medical industry, and it seems that they got good response from the customers. 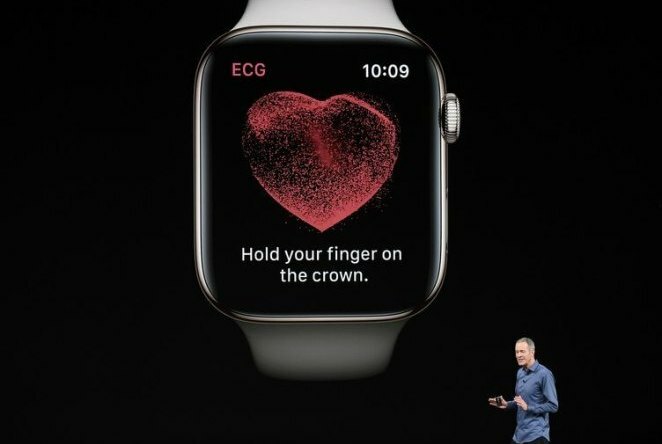 The new feature of the latest Apple watch series doesn’t only detect the heart problems, but also notify the problem related to the heart to the individuals and their near ones. However, the company made it clear that their device cannot be used for any official medical diagnosis. The person who carried out these studies suggested that the watch owner should not depend directly on the report which is generated by the watch. 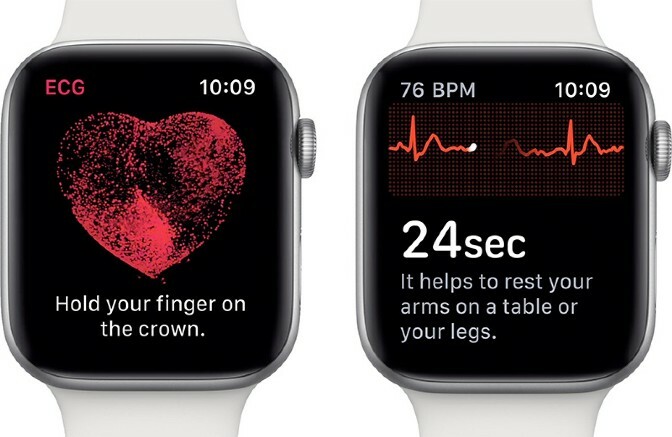 They can only use the notification from the watch as a part of the indication to undergo medical treatment, which can be done by consultation with the medical experts. Apart from the above mentioned health related features, other features in the watch includes showing the time for sunrise as well as sunset, which could be done just by lifting the wrist up, climatic condition of the place, UV index as well as the quality of the air at a particular location.